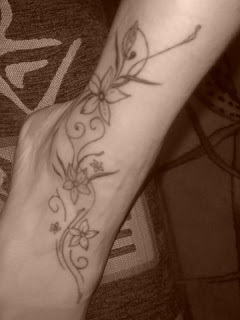 Just before I go to bed, I wanna share my tattoo wannahaves! 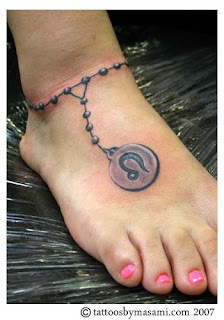 I want a tattoo on my feet done but I'm having second thoughts. I might regret it later. 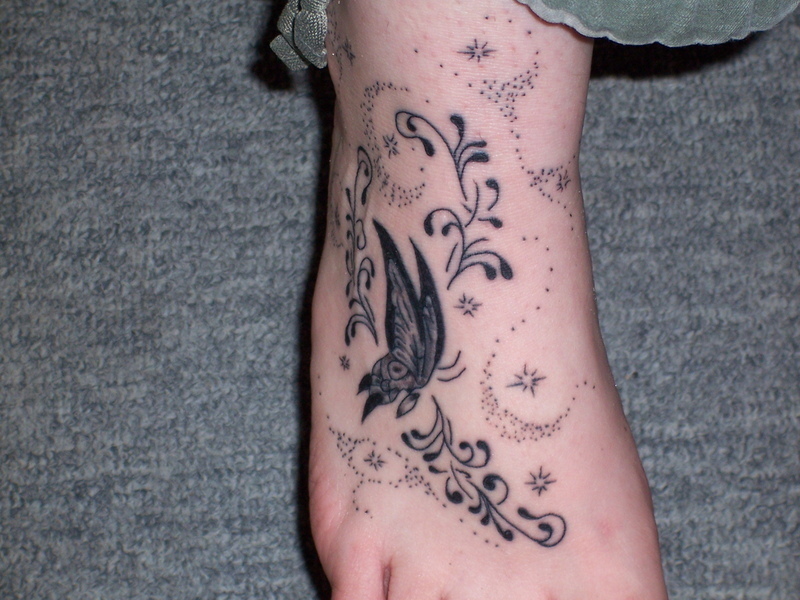 id also loved to have one but worried if future employer checks for tattoo, or might regret the design.